The Entrepreneurship & Innovation Center was created to teach, coach and inspire students to be entrepreneurial in their lives. The Center provides students the tools and experiences necessary to creatively pursue new opportunities and innovations in the start-up, social, and corporate venture arenas. Through courses, degree programs and complementary activities such as speakers and workshops, the Center currently serves more than 2,000 students per year. 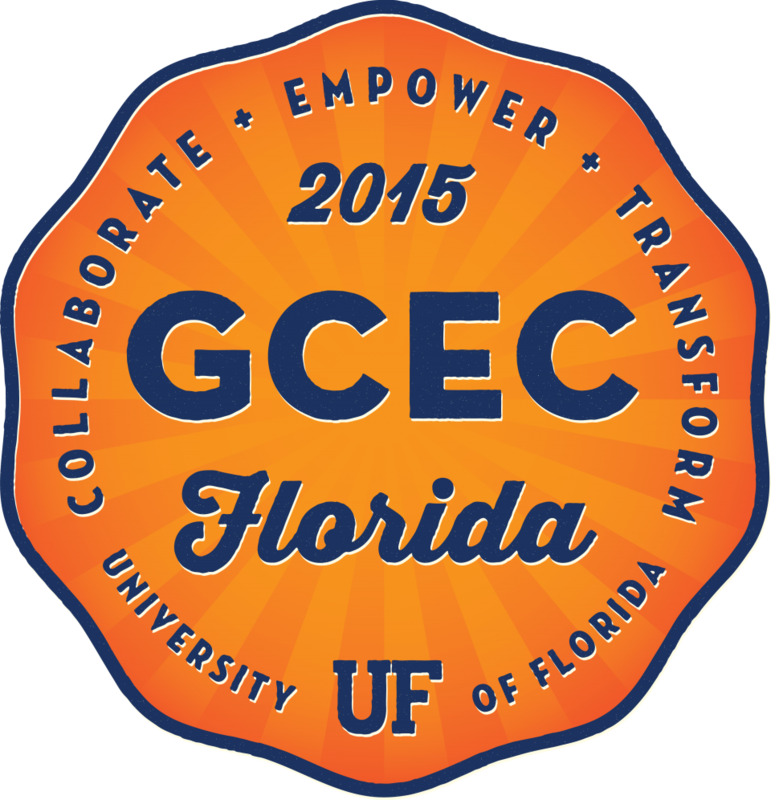 Partnering with other colleges at the University, the Center delivers introductory and specialized courses at both the graduate and undergraduate level, and offers every graduate student at the University of Florida the option to earn a graduate minor in entrepreneurship. In addition, the Jeff Gold Experiential Learning Laboratory—which houses the GatorNest program, the Gator Hatchery student incubator and the IdeaGators Co-Working Space—provides students the opportunity to experience real life entrepreneurship while still in school. Co-curricular programs that include consulting to disadvantaged entrepreneurs in South Africa and our community partnerships in Gainesville, FL, as well as the $40,000 Big Idea Competition, provide additional opportunities to “learn and do”, helping students create an innovative and entrepreneurial mindset. In addition, the Center offers the nation’s most comprehensive specialized degree program focused on entrepreneurship, the Thomas S. Johnson Entrepreneurship Master’s Program. Join the Center mailing list for periodical updates of entrepreneurial happenings on campus and in the community, like job postings, business plan competitions and guest speakers. The Warrington College of Business and its Entrepreneurship & Innovation Center proudly hosted the 19th Annual Global Consortium of Entrepreneurship Centers (GCEC) Conference.